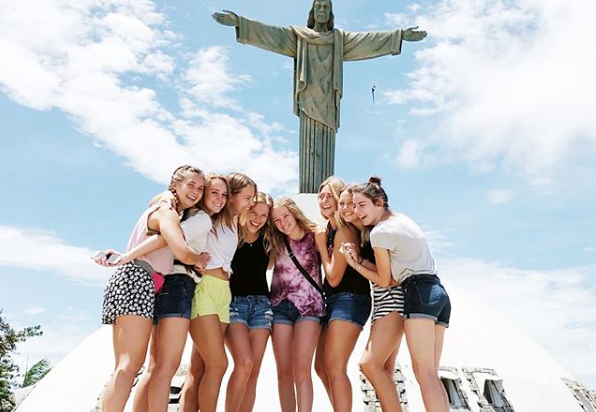 Not every second of your ILP semester is going to be full of teaching kids or traveling around … which leaves plenty of time to play these games with your group. 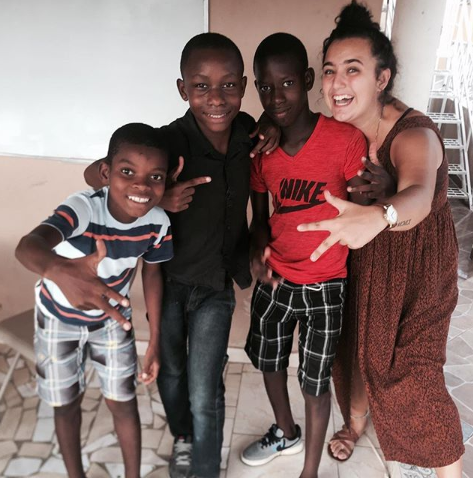 Volunteering with International Language Programs in Haiti or the Dominican Republic and want to head back to the good old USA for one of your vacations? 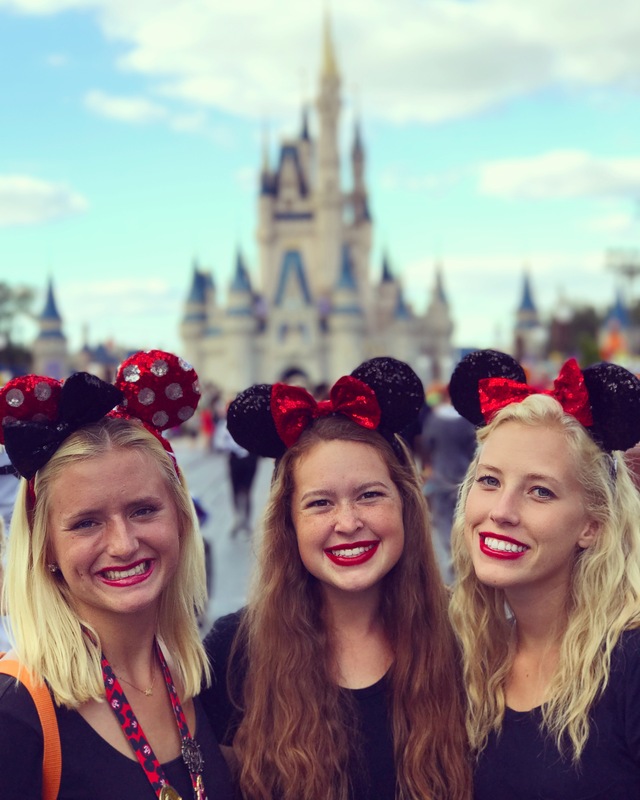 Here's our tips for planning the perfect trip to Florida's top theme parks! 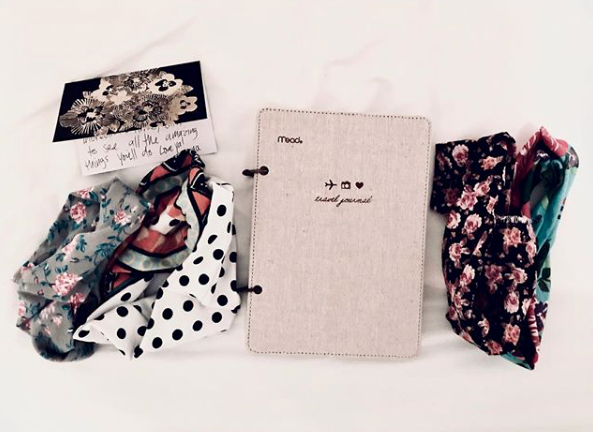 When it comes to packing for a semester abroad, it can be a bit tricky. 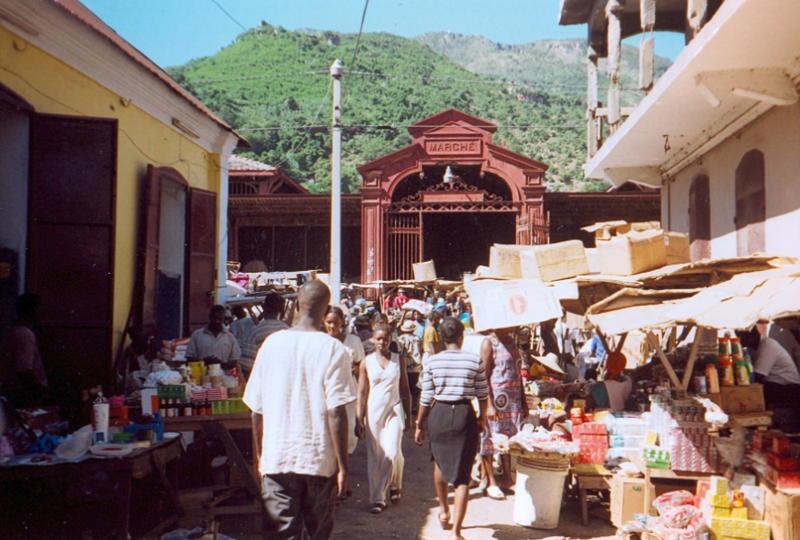 Hopefully knowing what you can buy in-country and what you can leave at home will help you out. 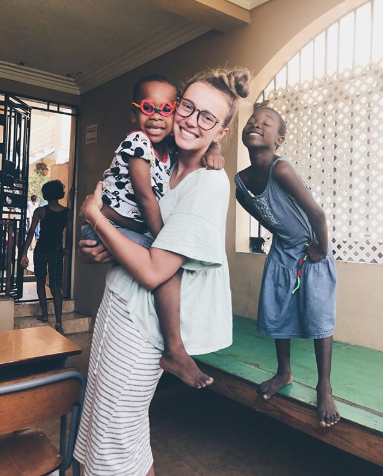 Volunteering in Haiti gives you a unique opportunity to spend lots of time with the kids after school ... because you're actually living with them! There are many factors that go into picking the perfect ILP country and weather may be one of them. 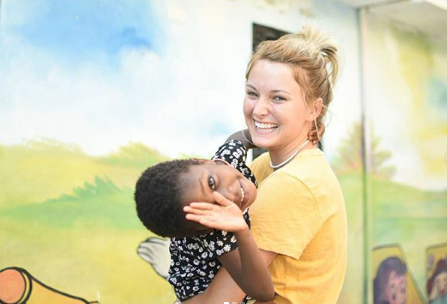 If you love the sun, here's where you should volunteer. 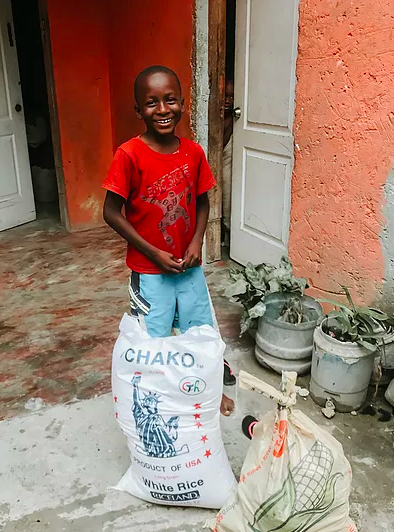 ILP Volunteers love the fresh coconuts you can grab around your Haiti neighborhood, but we also love these goodies you can get at your local market. Taking a vacation to Haiti soon? Or maybe you're lucky enough to spend an entire semester volunteering there! Either way these tips are going to help you get the best bang for your buck. 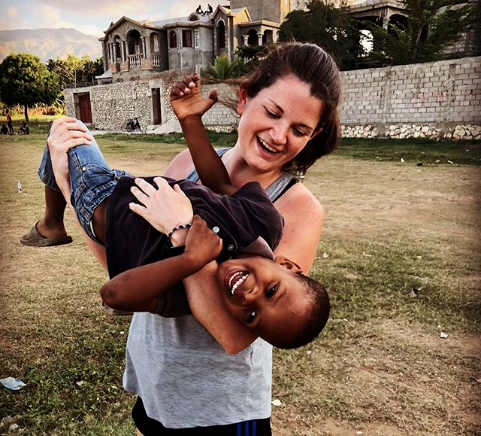 In Haiti, there are many opportunities to serve. 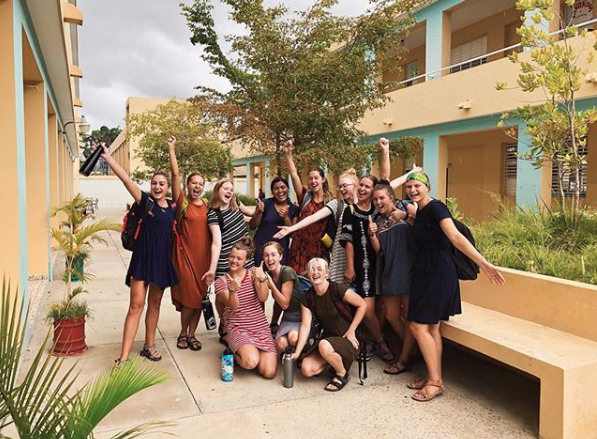 A group of our ILP Haiti volunteers soon learned that lesson right when they got in-country and took it upon themselves to do something about it. Here's their story!